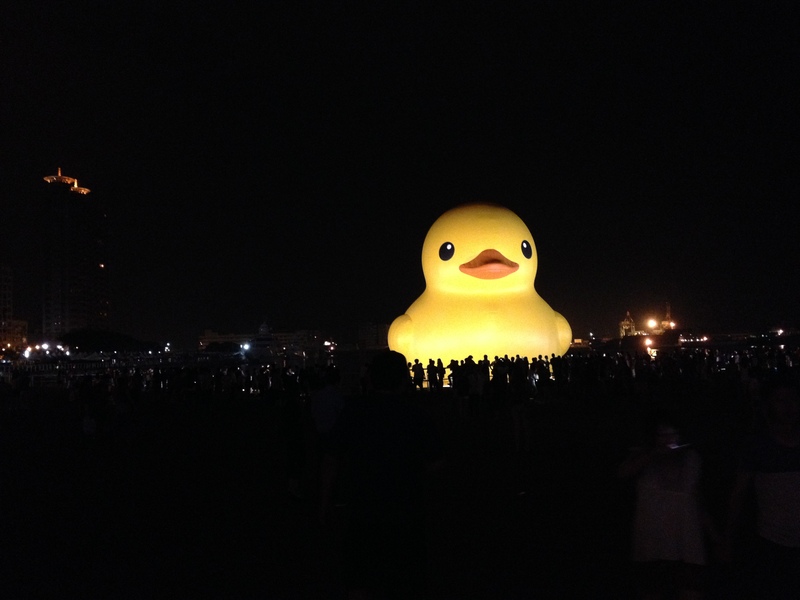 Kaohsiung’s massive rubber ducky at night. 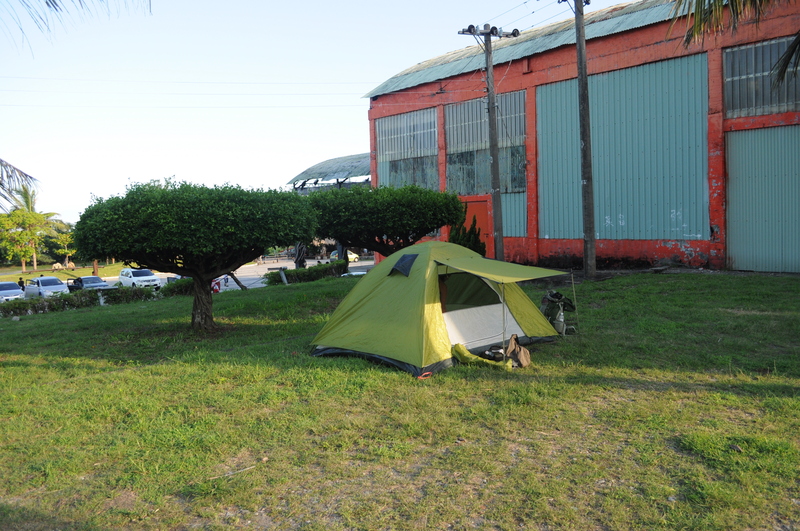 Last weekend I wanted to check out a Cafe near Kaohsiung’s Sihziwan bay, but plans had to be aborted. The streets near our apartment were impassably clogged with vehicles containing people hell bent on seeing the 60 ft. yellow duck floating in Kaohsiung Harbor. The duck is the work of Dutch artist Florentijn Hofman, who has exhibited different versions of the childhood favorite in several countries around the world. In 2009 it was on display in Osaka Japan and it caught the attention of Kaohsiung city government officials including Mayor Chen Chu who–after hearing the duck would make a showing in Hong Kong–sent Hoffman a letter to persuade him to bring his duck to Kaohsiung. You needn’t only search to hashtag, #rubberducky to see that the duck has been well received in the countries that it has visited, but Kaohsiung has gone absolutely crazy over this thing. 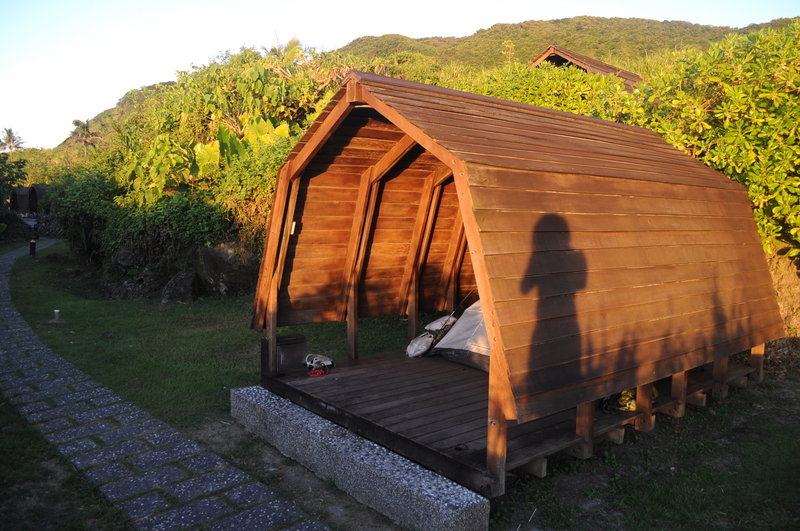 The duck was officially unveiled on September 19, as Typhoon Usagi was expected to hit southern Taiwan. The typhoon barely dusted Kaohsiung City and more than half a million people showed in the first week to get a glimpse of the floating giant. What exactly is the cultural relevance of a rubber duck? Remember Ernie from Sesame Street? He proclaimed his love for a rubber duck while taking a bath and the yellow fowl instantly became the symbol for bath time, but I doubt Hofman is taking his duck around the word in an effort to promote global hygiene. Do they even watch Sesame Street in the Netherlands? Since the beginning of September everyone’s been looking to get their share of the $30 million in revenue the duck is estimated to bring in. Every 7-11 in Kaohsiung is selling small replica ducks and duck cups and duck hats and duck pens. Bars and restaurants have put up duck decorations and have begun selling duck memorabilia, and some places have added duck inspired items to their menus. The city has begun selling taxi tours that take in all of Kaohsiung’s sites before stopping to check out the yellow beast. Vendors near the pier sell balloons, hats and other duck inspired souvenirs. Even the guy who usually sells peanuts in front of our apartment building has suspended his nut sales and is now offering 4-packs of miniature rubber ducks. It’s not the authorized merchandise you’ll find on the duck’s official website, but it doesn’t seem to have affected his sales. My hope is that this is nothing more that artist jibberish, otherwise it sounds like Hofman is trying to induce all of Kaohsiung with a psychedelic animal fetish. 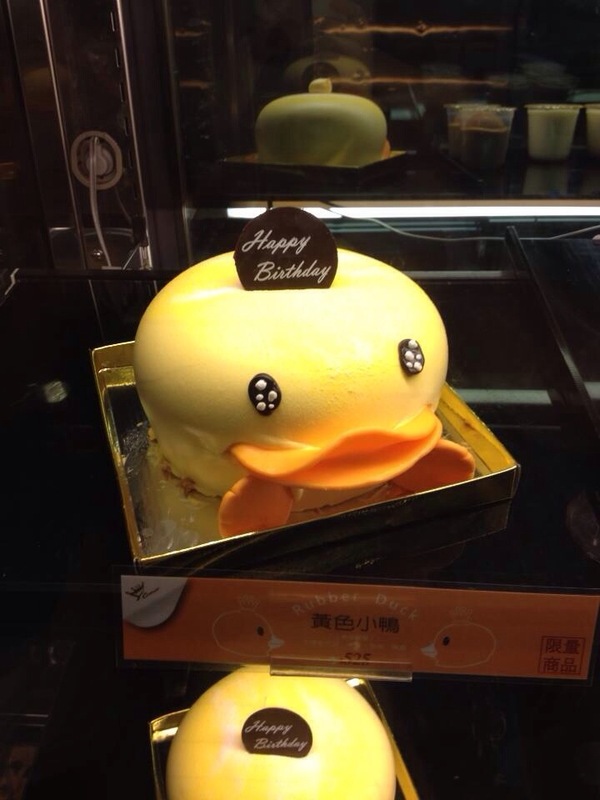 Whatever his intentions, some Taiwanese have wasted no time in comparing their duck with one currently on display in Beijing–also created by Hofman. Duck fetish or not, he may have just helped Taiwan stick it to China. Taiwan’s duck is not only taller than the one in China (and second biggest in the world), but event workers in Kaohsiung have figured out a way to inflate their bird in a fraction of the time that it normally takes. In China visitors must pay to gaze at their duck whereas here in Kaohsiung it’s free of charge 24 hours a day. Both ducks had test runs before their official debuts, but the duck in China had a hard time staying inflated during it’s opening week. Taiwan: 3. China: 0. Just saying. It’s easy to poke fun at this for all of it’s whatthefuckery. Having a 60 ft. rubber duck parked in your harbor is certainly newsworthy, but is it really worth the hype? Is it worth battling the crowd and the heat to see a freakishly large piece of pop art? Can this even be considered art, given the amount of commercialism it’s drenched in? Are the aesthetics lost in a sea of cellphone photos and duck balloons? Honestly I don’t know that any of these questions matter. The duck is a hit in Kaohsiung for the same reason that selfie foam art would’ve been a hit had it came to fruition: Taiwan is fascinated with displays of the quirky and strange, and if i there’s a line to view or partake in an weird spectacle, it only solidifies it’s legitimacy. That’s not a slam. If anything, Kaohsiung has turned it’s love for the odd into real dollars for the city. They can’t sell the official merchandise fast enough. On the duck’s website some items are completely sold out while others are waiting to be restocked. 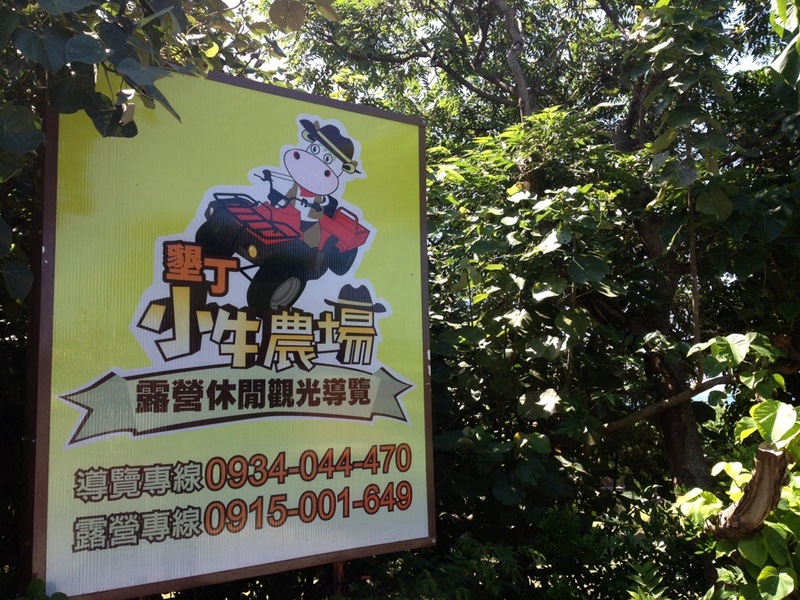 People have come from out of town to see the duck, so Kaohsiung hotels see a surge during it’s run. Duck crazed tourist have an opportunity to take in other nearby sites as well. Glory Pier–where the duck is stationed–is a short walk or bike ride down one of the city’s bicycle/pedestrian-only paths to the Pier 2 art district. 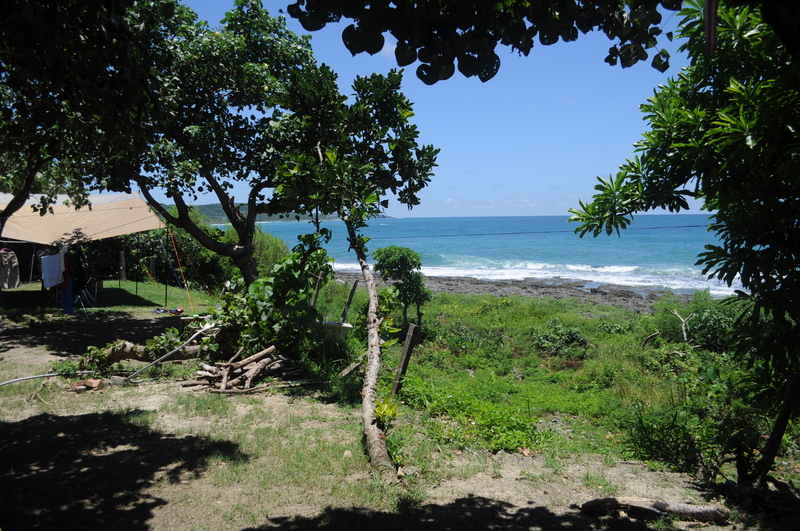 Go a bit further and you’ll reach Sihziwan bay and the beach. 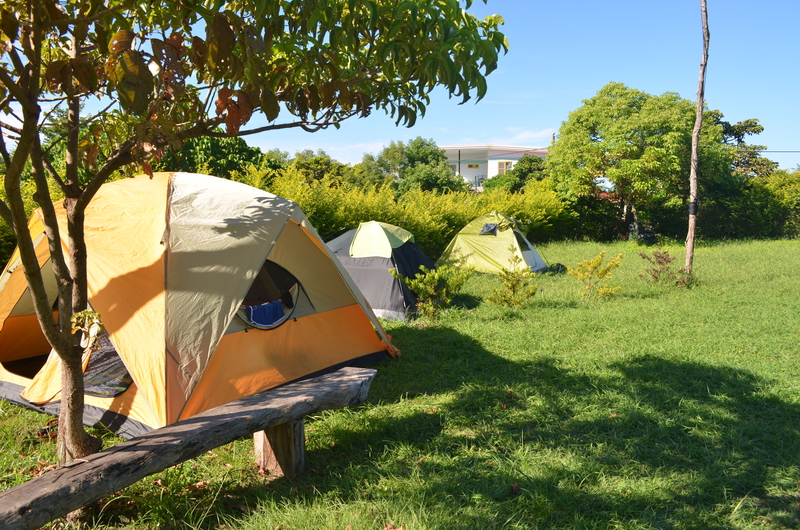 Go north along the Love river and there’s plenty of riverside parks and cafes to check out. Clearly Kaohsiung has gone bonkers over this giant yellow duck, but at least the city has put itself in a position where it can benefit from the craze as much as possible. Really, Typhoon Usagi did nothing but help launch the duck to superstar status when it prompted event officials to suspend the exhibit for two days. A little drama just makes the fans love you even more. The duck will remain in Kaohsiung until October 20, before heading to Taoyuan (10/26- 11/10) and Keelung (from 12/21). Should you want to see it in Kaohsiung head down to Glory Pier at night when there’s less of a crowd. There’s lights on the duck until midnight so photos are still possible. Check out the Yellow Duck website for more info (Chinese and English) including a map with the location of Glory Pier.